Easy-to-use and simple-to-understand apps for animated GIF. 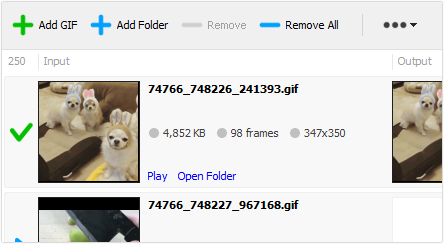 Extract and save image frame from GIF animation. 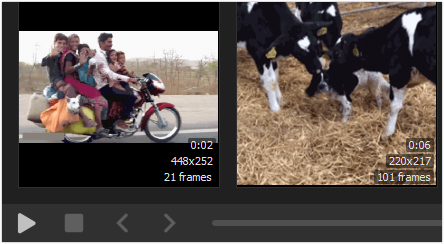 Convert animated GIFs to videos in batch mode.